I would like to request Septic System Restoration. What sets us apart from others is our ability to give you more options to septic system repair to fit your budget. Suburban offers two solutions to restore and rejuvenate your failing septic system. After the preliminary work has been completed, we may be able to give you alternative solutions to your septic trouble. Terralift and Soil Air are environmentally safe and will save you time and money over conventional methods. 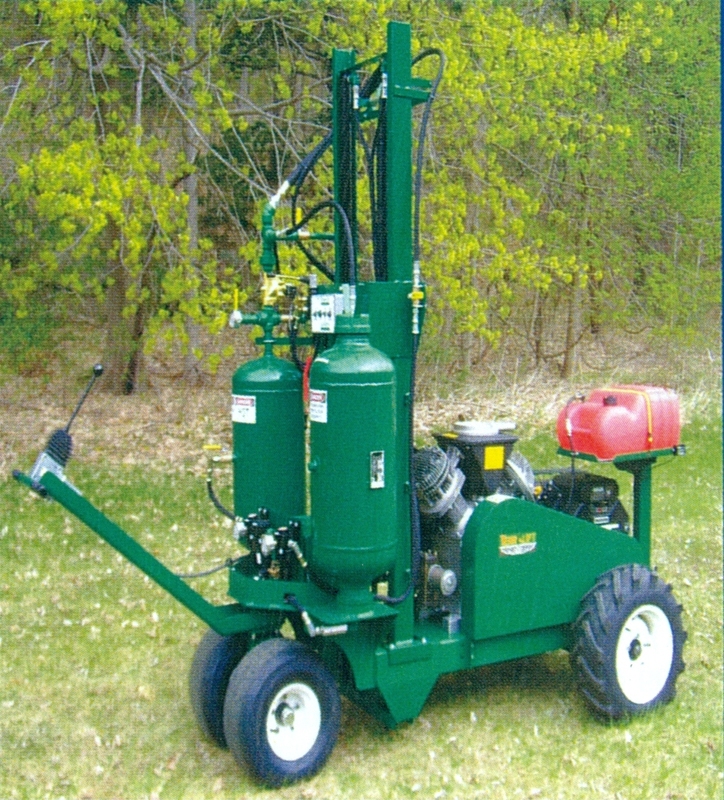 Terralift unclogs and rejuvenates your septic system with minimal disturbance to your lawn. 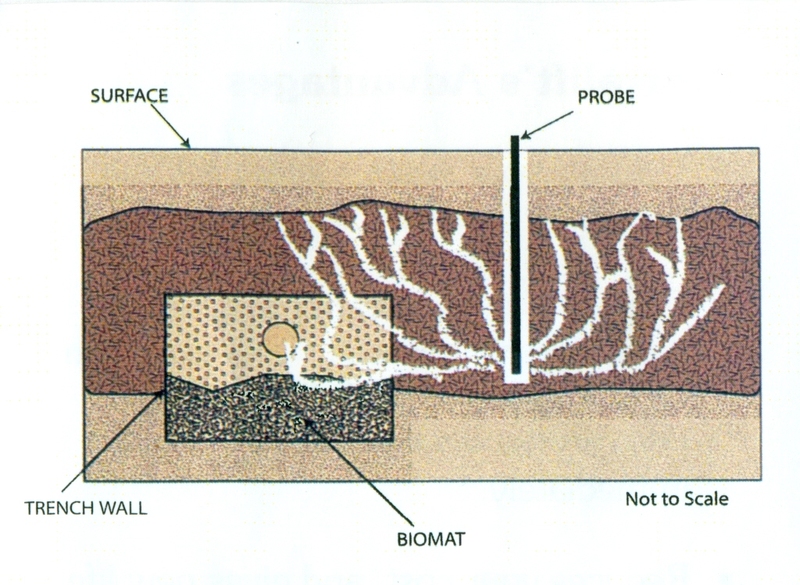 By sending a probe and pneumatic hammer into the earth, fractures are created in the soil. After forcing air into the soil the soil is broken up and passages are created. Unlike any other method, Terralift uses a parallel system to inject air and polystyrene pellets into the passages. This allows the leaching field to return to normal function. This above ground system helps alleviate draining problems on ball fields and golf courses, making it an ideal solution for both residential and commercial property owners. The Soil Air system rapidly restores septic system function and your existing fields. It's a long-term solution to a failed system with minimal disruption and damage to landscaping. The patented Soil Air system fundamentally changes the leach field environment with the introduction of oxygen. Air is injected into the fields and travels into the surrounding soil. The oxygen allows the soil microorganisms to thrive and reach unprecedented population levels. This process is similar to composting. The oxygen that is provided allows the microorganisms to reduce accumulated organic matter, unclogging the leach fields and allowing the wastewater to infiltrate into the soil. All alternative methods require soil testing to meet health code regulations. Call to get a brochure and additional information. Call us today and learn more about septic system repairs and installations.